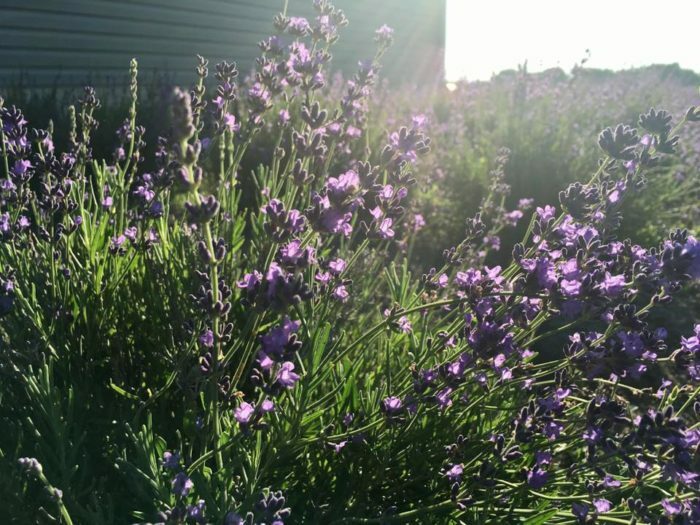 Lavender isn’t exactly a plant most people associate with Nebraska. 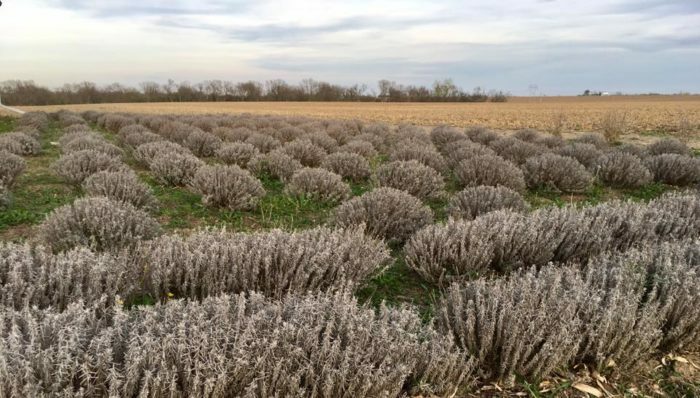 Lavender is a notoriously finicky plant to harvest, and Nebraska’s harsh winters can make it difficult for this stunning plant to flourish. However, certain varieties can be coaxed to thrive here, and this small family-owned lavender farm near Hampton, Nebraska — population 423 — is a hidden gem just waiting to be discovered. 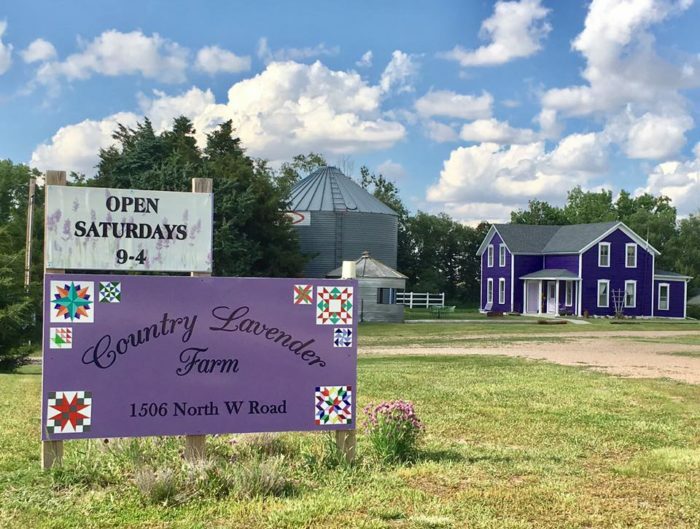 Country Lavender Farm will be open for the season in just two short months, and you’ll want to plan your visit from any corner of the state. 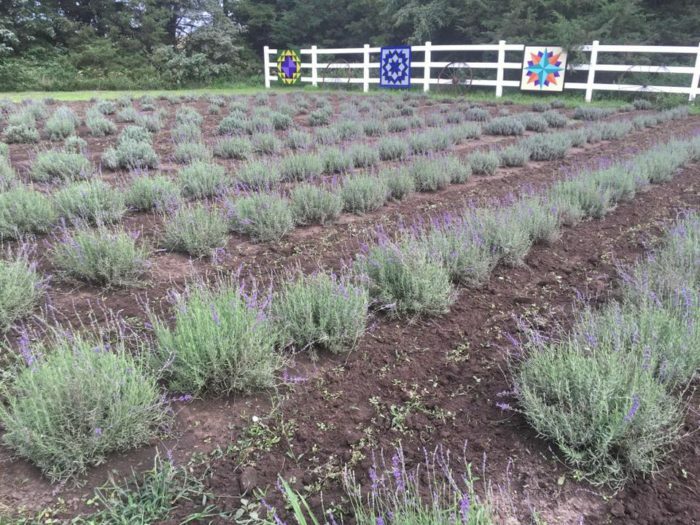 Owners Mim and Kevin Klawonn never intended to open their farm to the public when they began growing lavender in 2009, but when selling their lavender products online and at craft shows, customers were most interested in visiting the farm for themselves. 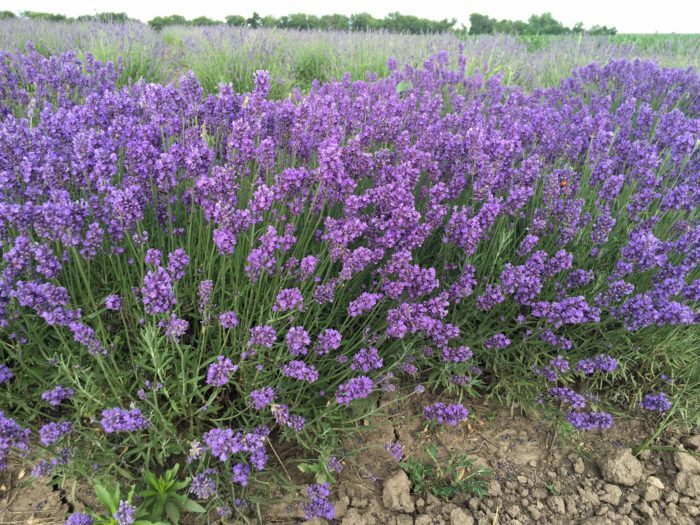 Thus, Country Lavender Farm blossomed and has become one of Nebraska’s best-kept secrets. Your senses are sure to be delighted as you arrive, with the sweet fragrance of fresh lavender and the breathtaking beauty of this plant. 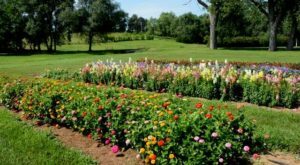 Grown in a pasture among native prairie grasses, we could spend all day just soaking in the natural splendor of this peaceful farm. 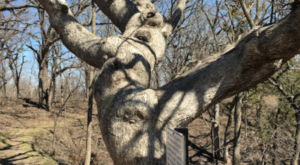 But you’ll find more than just lavender plants at this 4-acre farm. 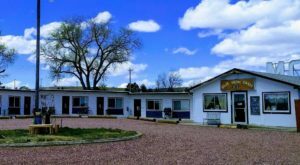 Housed in the 100-year-old farmhouse where Kevin grew up that has been painted bright purple, you’ll want to spend time browsing at the gift shop. 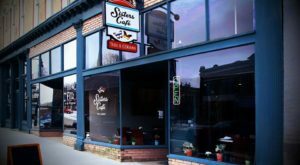 Here, you will find a variety of unique products, including handmade crafts, bath products and soaps, baking mixes, and so much more. 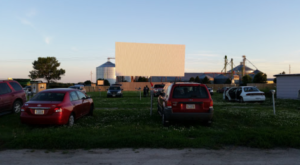 You’ll also find two grain bins on the property: one used as a concessions stand and the other where Mim teaches a variety of lavender-themed classes throughout the summer, from wreath making and soap felting to a distilling demonstration, and more. Country Lavender Farm even hosts an annual festival celebrating the plant. The festival was held on June 23, 2018, for the sixth year, and while the date for 2019 hasn't been announced yet, we can't wait. If you love lavender as much as we do, you’ll want to visit this often-overlooked gem as soon as they open for the season. Not only will you get to bask in the beauty of this serene farm, but you’ll learn all about what it takes to grow lavender in Nebraska. 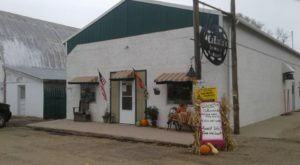 Country Lavender Farm is located at 1506 N W Rd., Hampton, NE 68843. 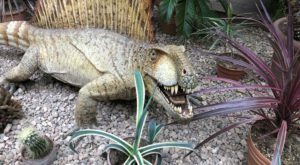 They’re only open to the public on Saturdays in June and July, or by appointment, but you’ll want to mark your calendar! This is one dreamy destination you won’t want to miss. For more information about their season and when they’ll be open to the public, visit their Facebook page. 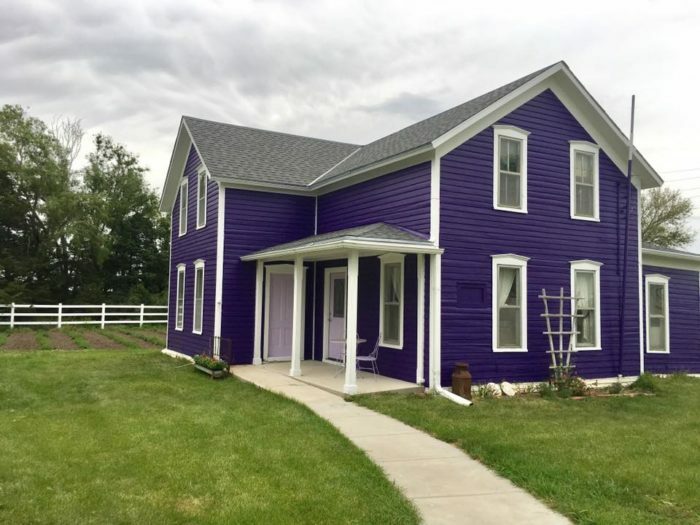 If you’d like to visit another Nebraska lavender farm this year, check out this gem.